What is Creapure® Creatine Powder? Creapure® Creatine is a powder that enhances performance over successive bursts of short-term, high intensity exercise. Creapure Creatine Monohydrate is the most researched form of creatine in the world and has been thoroughly tested in numerous different sporting activities. The scientific evidence is so strong for Creapure® Creatine that it is widely regarded by leading sports nutrition scientists as the single most effective legal performance enhancing substance a sports person can take. Creapure Creatine Monohydrate is an acid found organically in our bodies, and helps to supply energy to the body’s cells, mainly muscle tissue. By mixing Creapure Creatine Powder with liquid and drinking immediately, the energy sources within the muscles are boosted. Creapure® Creatine Powder is also completely tasteless, and only 2-4g needs to be consumed each day. Taking Creapure® Creatine Powder delivers the additional creatine the body requires each day, as only 50% can be produced by the body naturally. 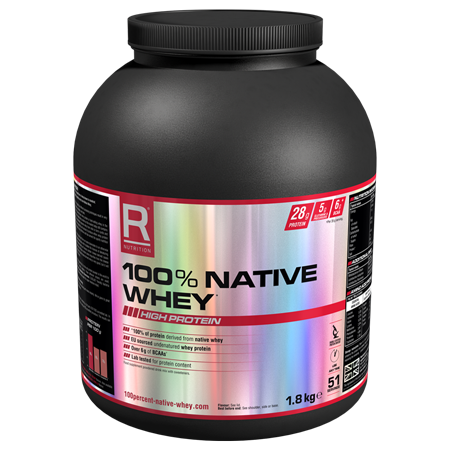 Taking creatine is perfectly safe, as any excess taken will simply be processed by the kidneys and excreted as urine. 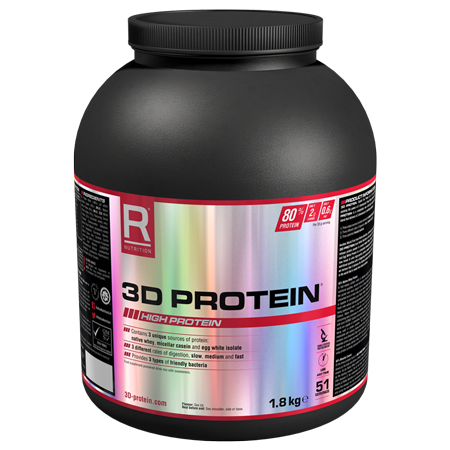 This product is completely free from BSE transmitting substances, which is especially poignant when you consider that every other type of creatine is made in China, with varying degrees of quality control. 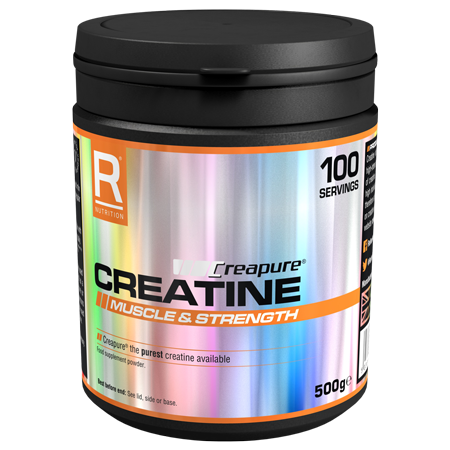 Creapure® Creatine Powder is suitable for men and women over the age of 16, who are training to improve their performance, endurance and recovery times. Made by synthesizing non-animal-sourced materials, Creapure® Creatine is guaranteed to be vegetarian and is suitable for vegans, but is not currently suitable for coeliacs. With normal activity levels, we recommend consuming 2-4g of creatine a day. Depending on physical and mental activity, this dosage can be upped to 5g a day. For fit and healthy people we recommend a starting point of 3g a day. Five day loading phase: Once your body is acclimatised to Creapure® Creatine, we recommend a loading phase, during which you take 5g (roughly one scoop, included in the tub) four times a day at regular intervals for five days before going back to the standard recommended usage. This loading phase is to saturate your muscles with creatine in order to achieve the best results from the product. 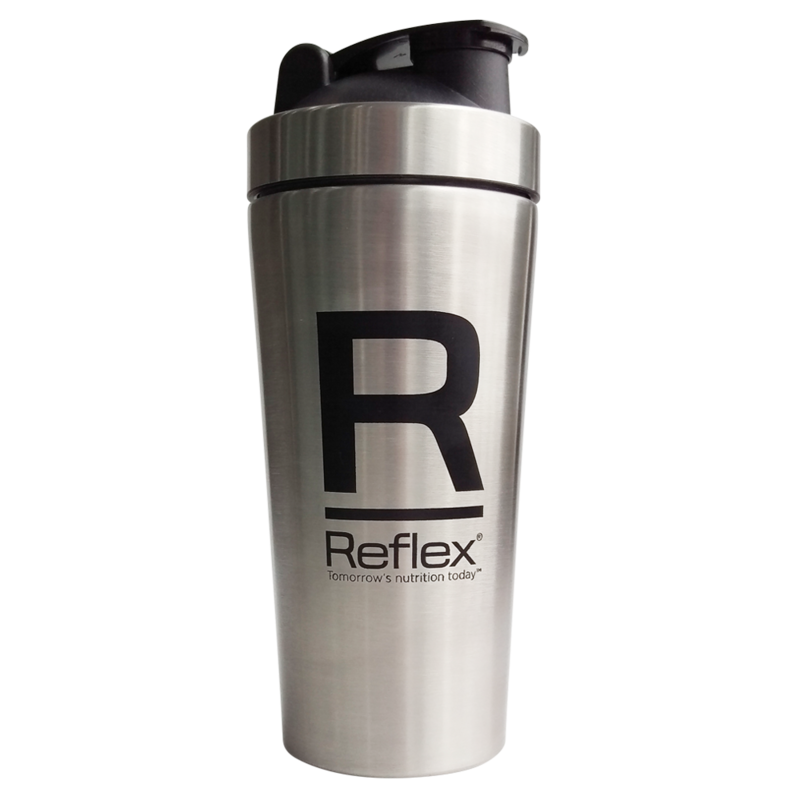 Mix Creapure Creatine Powder in liquids such as water, protein shakes, milk or juice. 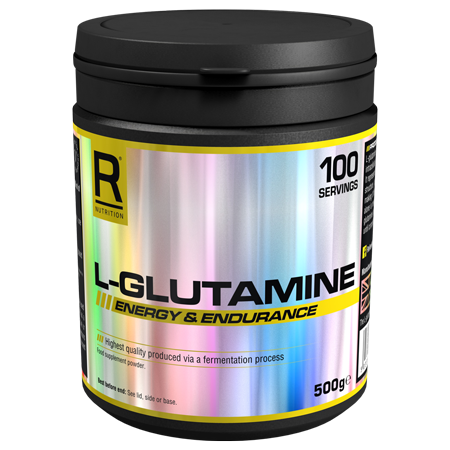 As a general rule of thumb, for every 1g of creatine, mix with at least 100ml liquid. Creapure® Creatine needs to be drunk immediately after mixing as the potency of creatine is lost if left to stand for too long.